What are the hot vaporizers in 2018? Vaporizers are God's gift to smokers. It lets us experience the same sensation as smoking without the added risks. 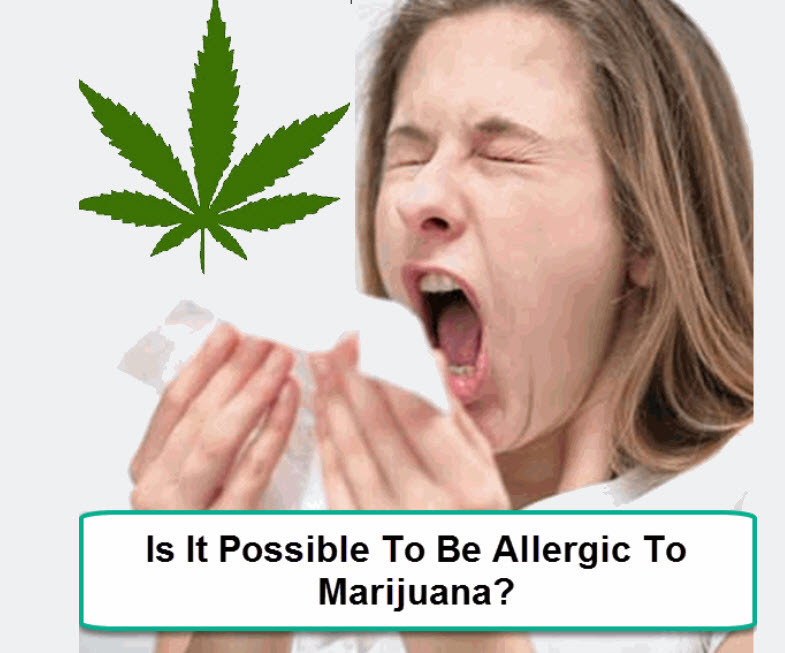 Smoking – either tobacco or cannabis – is a known danger to the human body and yet it gets all the encouragement it can get while vaporizers were even regarded as a hazard to one's overall health. The reports of exploding vaporizers during its early days did not help its popularity and even managed to take vaporizers to its lowest low by discouraging people from using it. Thanks to successful clinical trials and research, vaporizers are seen today as a healthier alternative to smoking. Consider it the lesser evil amongst the two but I'd still, hands down, choose vaping over smoking any given day. 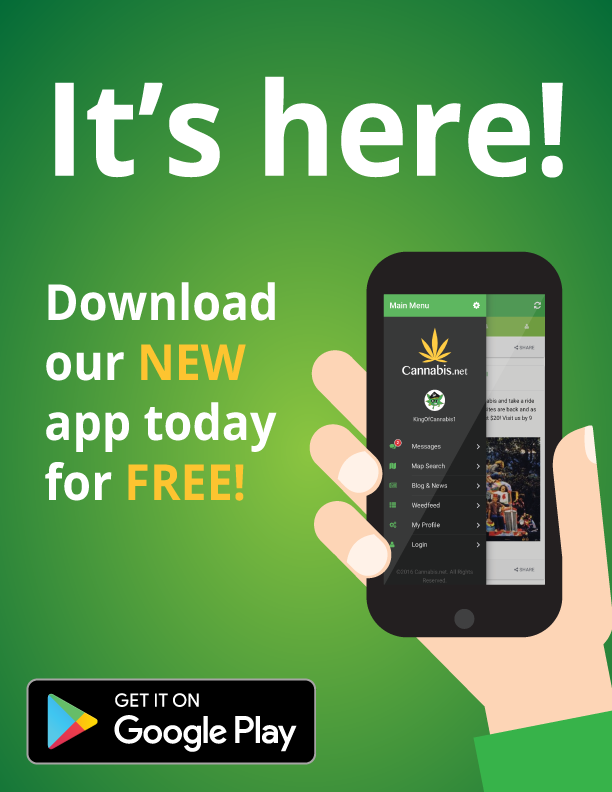 Modern-day vaporizers are designed and engineered to eliminate the one thing that gives smoking its bad reputation – combustion. When smoking dried leaves, the materials are burned for the user to inhale the smoke. The burning of the dried plant material causes the chemical bond of the cannabis and tobacco leaves to break by the atom causing the production and proliferation of free radicals, and, once these free radicals interact with the human body it can have negative effects like the promotion and growth of cancer cells especially after one is exposed to these very reactive compounds for a very long time. That's why the goal of vaporizer manufacturers is to eliminate the process of combustion in vaping, these vaping devices are made so that the heating elements will cook the materials without reaching the point of combustion, giving off only clean and pure vapors with a strong retention to flavor, aroma, and potency. Today, I'm counting down five of the hottest vaporizers for 2018. We'll rank these concentrate and Dry Herb Vaporizers for their functionality, durability, and overall quality. The vaporizers in this list are also those who have been notable for their innovative features as well as their advanced vaping tech. So, without further ado, let's begin our countdown. From the famous vape manufacturer, Grenco Science, comes the world's professional dry herb vaporizer. The G Pen Pro is made for specific use for dry herb only, it features three temperature profiles and a ceramic heating chamber which further ensures the elimination of combustion so your herbs remain baked to perfection. What I personally loved about the G Pen Pro is its unique ergonomic design. We all know that vaping herbs takes time as compared to getting the psychoactive high when using concentrates, this means that you'll spend a lot of time holding your vaporizer and you'd want to invest on a vaporizer with good ergonomics so you can vape in comfort. The G Pen Pro makes good use of its curves allowing you to hold it easier, longer without putting stress on your hands. Like its namesake, the DaVinci IQ is an extremely innovative device which allows its users unparalleled control over their vaping experience. Dubbed as the "world's best little precision vaporizer" the DaVinci IQ takes precision and customization to a whole new level. The IQ can connect to your smartphone or tablet via Bluetooth where you can use its downloadable app to tweak every part of the DaVinci IQ. You'd be able to change the temperature level for each of the preset temperature slot and even change the time and duration each level lasts. You can also change the lighting and notification set up on the DaVinci IQ through this mobile app. Apart from its distinct personalization features, the DaVinci IQ is known for its replaceable and interchangeable 18650 batteries. To answer the common concern of portable vaporizer users, DaVinci used a removable battery so that when you run out of power if you're out an about, you simply have to swap and change the batteries with a fresh batch and you can easily continue your vaping sessions. Another notable feature is its smart path which allows its user to select a setting for a set it and forget it vaping experience. The PAX 3 vaporizer is known to have been an iconic dry herb vaporizer which have recently transcended its boundaries and took on uncharted – concentrate – territory. Known for its innovative and distinct design, the PAX 3 vaporizer was infamous for its long-lasting battery life, being able to carry on multiple sessions without wanting a charge. It's perfect for on-the-go vaping and for demanding sessions when the least you'd want to do is plug your vaporizer to charge it. Like the DaVinci IQ, the PAX 3 vaporizer also uses a downloadable mobile app which allows users to view the status of the PAX 3 through their mobile device. You can see the heating status, battery life, and even the temperature settings. The PAX 3 vaporizer application allows you to experience the full spectrum of your materials be it herbs or concentrates. Speaking of which, the PAX 3 uses a concentrate insert to let you use wax concentrates instead of limiting your sessions with only dry herb strains. The Dr. Dabber Switch is the world's first and only vaporizer that uses induction heating. It's a lot faster compared to the traditional heating styles that are convection and conduction heating. The Dr. Dabber Switch from Dr. Dabber can heat up your materials in as quick as 4 seconds giving you fast results whether you're into medical marijuana or just plain into vaping concentrates. When it comes to vape tech, the Dr. Dabber Switch is arguably the best. With LiFePO4 batteries that are non-volatile and non-explosive making the Dr. Dabber Switch one of the safest vaporizers on the market today. It's safe from "over-voltage, over-current, under-voltage, over-temperature, short-circuit, and reverse-polarity." The Puffco Peak makes it at the top of our list for being one of the best mainly for its ITC or intelligent temperature calibration system which tunes the Puffco Peak's temperature depending on how hot your bowl is. 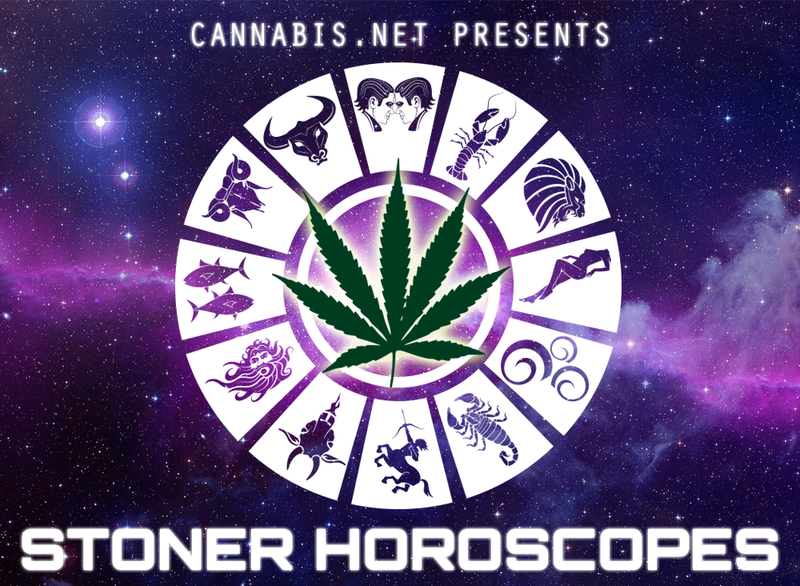 This is, hands down, the perfect stoner tech since you can simply rest at ease and be assured that you're hitting on the same level of high almost every single time. It's also best for passing the peak around since everyone experiences the same high. The Five Hottest Vape Pens For 2018/19 from CannabisNet on Vimeo. 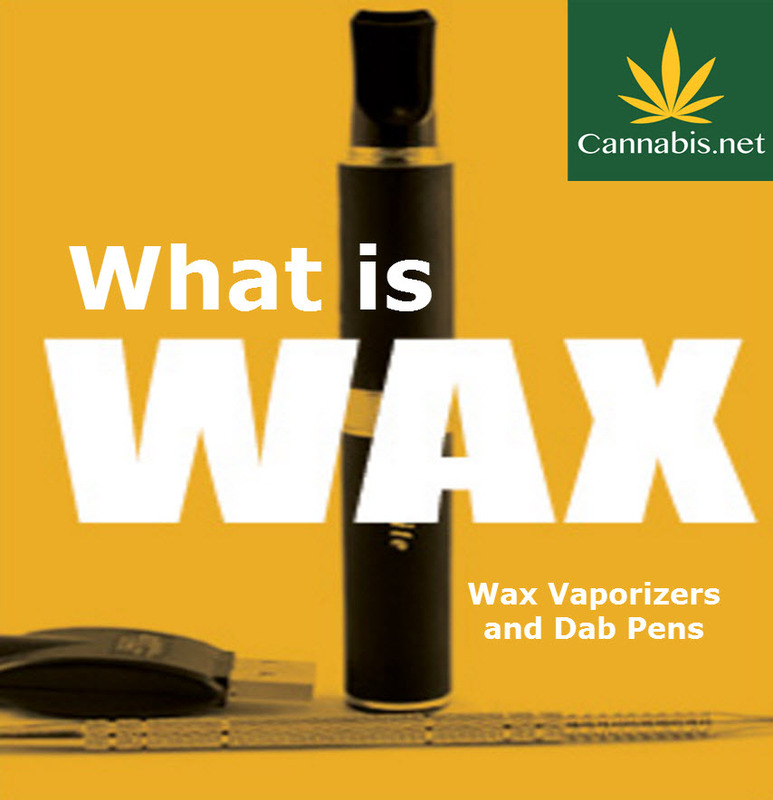 WAX PEN VAPORIZERS, WHAT EXACTLY ARE THEY? CLICK HERE. 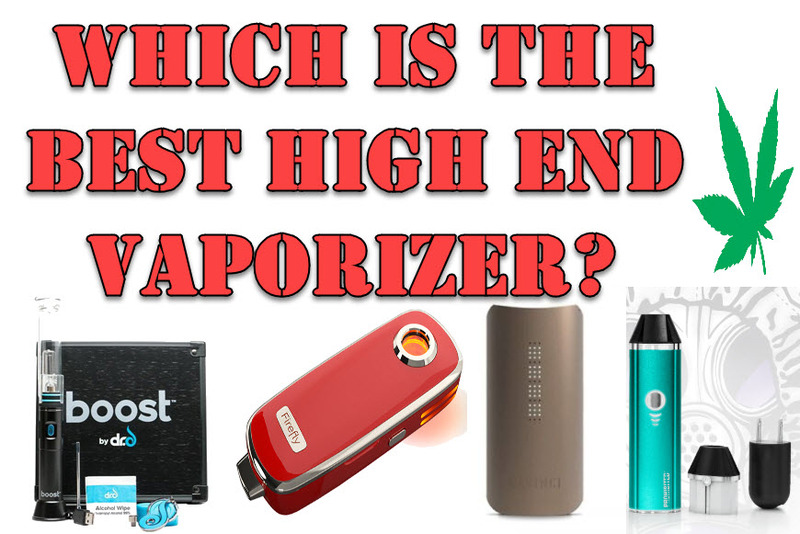 BEST HIGH END VAPORIZER? READ THIS FIRST, CLICK HERE.